The Guggenheim Museum has a new exhibit, Tales of Our Time, a multi-media exhibit of Mainland Chinese, Taiwanese and Hong Kong artists. The artworks examine social and political tensions experienced world-wide, exploring individual and collective memory, migration and urbanization, cultural inclusion and exclusion, and the contradiction of technological development. The tales told consider our seemingly more connected, globalized world as one still filled with fractured land, fragmented history, and upended traditions, but at the same time, they propose ways to imagine culture differently. Walking through the exhibit, you have no idea what you’ll come across. There are many videos. And behind glass is a huge industrial robot pushing colored water around the floor, splattering the glass walls. (I did say it was multi-media!) Do go. It’s fun and interesting. Get more details. 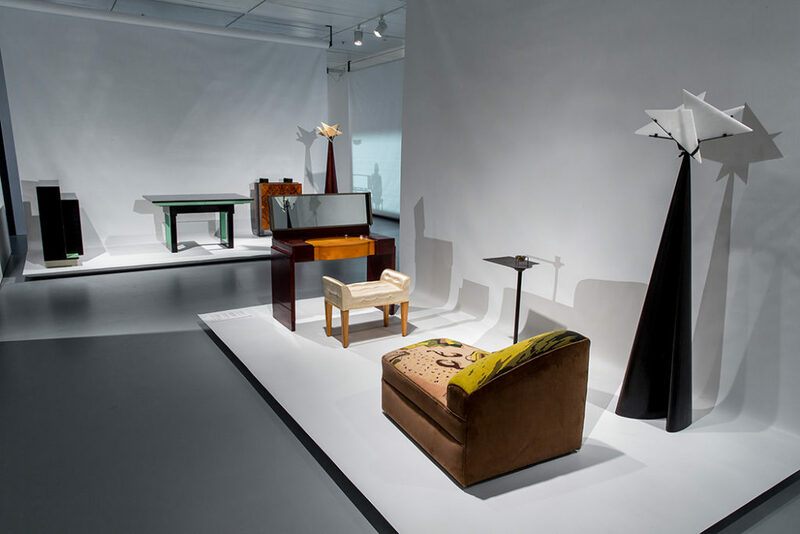 The Jewish Museum is presenting the first U.S. exhibition devoted to visionary French designer and architect, Pierre Chareau. The French interior designer and architect is woefully underappreciated in the U.S. but his work was highly valued in France. Chareau left France during the German occupation and came to the U.S. He designed an East Hampton home for the American artist, Robert Motherwell, and exquisite furniture and stylish interiors. Although he produced only a handful of buildings, the Maison deVerre in France, designed with the Dutch architect, Bernard Bijvoet, is justly acknowledged as one of the most original houses of the 20th century, owing to its daring structural clarity and ingenious technological novelties. It is a major point of reference for architects today. Chareau had a Jewish background and designed for wealthy, Jewish clients who were forced to flee France during the war. The exhibition explores the enduring consequences of Chareau’s flight from the Nazis, the dispersal of many of his works and after WW2, his attempts to rebuild his career in NY. It’s highly interesting and I urge you to see it. Get more details. 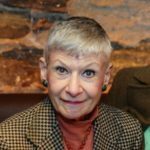 Miriam Silverberg is a freelance journalist and owner of Miriam Silverberg Associates, a publicity agency in Manhattan. She may be reached at silverbergm@mindspring.com. 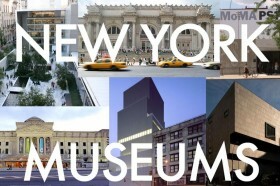 New York City has some of the best museums in the world, large and small. Exploring NYC's cultural activities is highlight of living or visiting here.